Many parents feel emotional as they watch their child walk through the school gates on their first day back, with a new year ahead of them. But for Michelle Dyason, it was her little boy Tom's last day of Year 3 that left her sobbing uncontrollably in the playground. 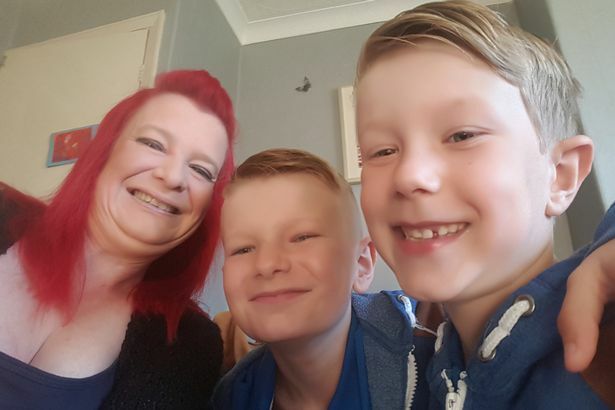 Waiting for the eight-year-old and his brother, Josh, 11, alongside other mums and dads, she knew it was a moment she'd remember forever. Because come September, Tom would be walking out to greet her as Tegan - a little girl who loves mermaids, Barbie dolls and sparkly dresses. 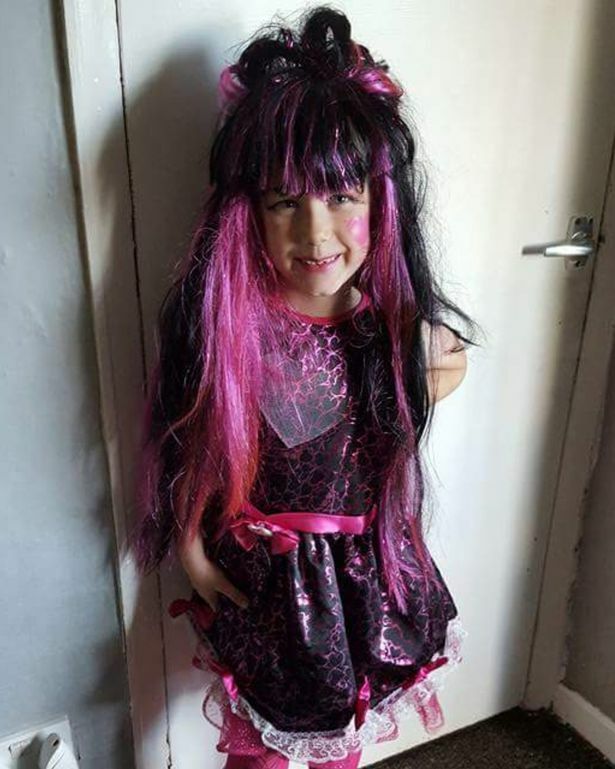 The youngster, who was born a boy, turned up at school as a female for the first time last month, dressed in a skirt and with her long hair in bunches. 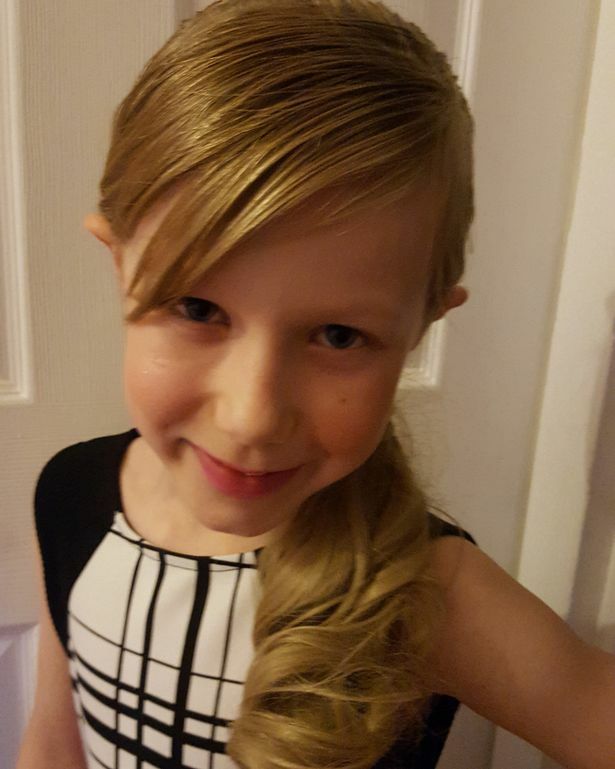 Her mum had made the decision to allow her to start Year 4 as Tegan - "the new girl in school" - after she came out as transgender aged just six. Tegan has made “a million and sixty” friends and there's only one little cloud on her horizon. “I'm always tripping in my new black shiny shoes. They proper kill me,” she admits. 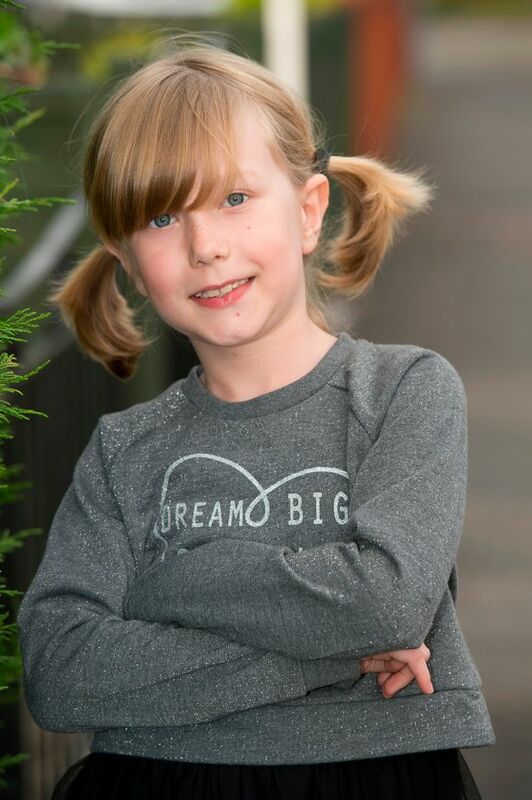 Wearing a “Dream big, sparkle more” glitter top, the West Yorkshire lass giggles in delight as she talks about her first day at school as a girl. She said: “I am a million per cent happy. I was so excited about going to school as Tegan, I was up at 3.45am and my uniform was hanging up in my room. 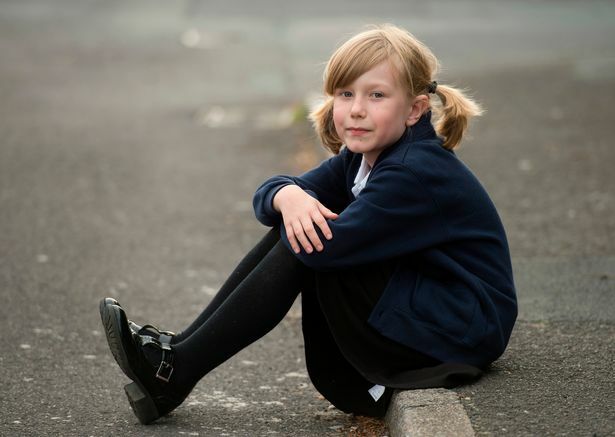 “But when my mum started doing my hair in bunches I started crying because I got scared and worried I'd get bullied. But when she arrived Tegan had a wobble as she remembered Tom and how “he would cry every day” in the playground. “But then I walked through the gates and I thought 'I'm just going to go for it',” she said. 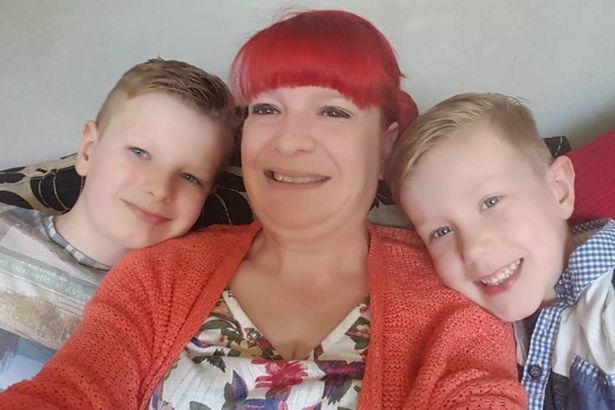 "I was losing a son"
Reflecting on the moment she picked up the youngster and Josh earlier this year, Michelle, 39, described how she broke down outside their primary school. 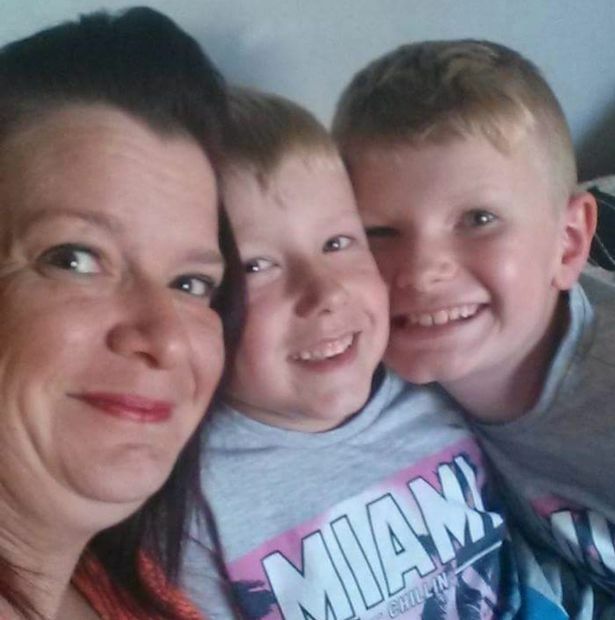 She told Mirror Online: "I knew that when I went on the last day to pick up Tom and Josh, it was the last time I was going to walk down the road with two boys." She added: "I stood and sobbed in the playground. I was losing a son." However, she said she "very, very quickly" felt like she had always had a daughter. 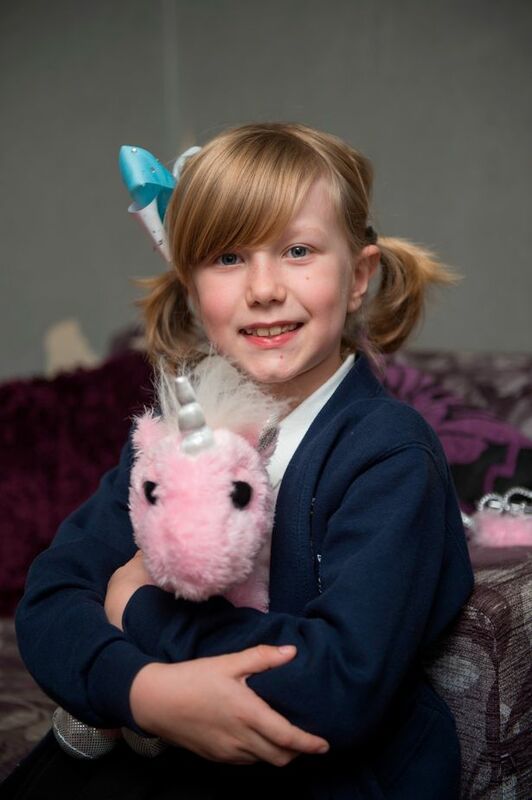 "Watching Tegan going to school on her first day [as a girl] was very emotional," she said. "You have a sense of dread and fear... but she took it in her stride." She continued: "The memories don't go but when I look back she's always been a girl and I look at her now and she's changed so much. She's grown her hair now." 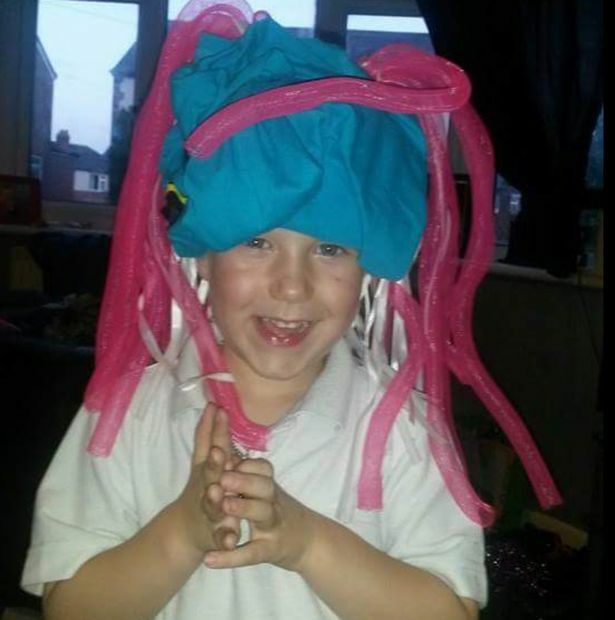 She used to wear a tea towel, T-shirt or something similar on her head to "mimic long hair"
"It made me feel sick to put a boy's uniform"
The parents of children in her class had been sent a letter from the school to tell them a little boy was coming back as a little girl. Tegan, playing with her ponytail to make it tighter, adds: “Before it made me feel sick to put a boy's uniform on and at school they called me 'gay' and a Barbie girl. 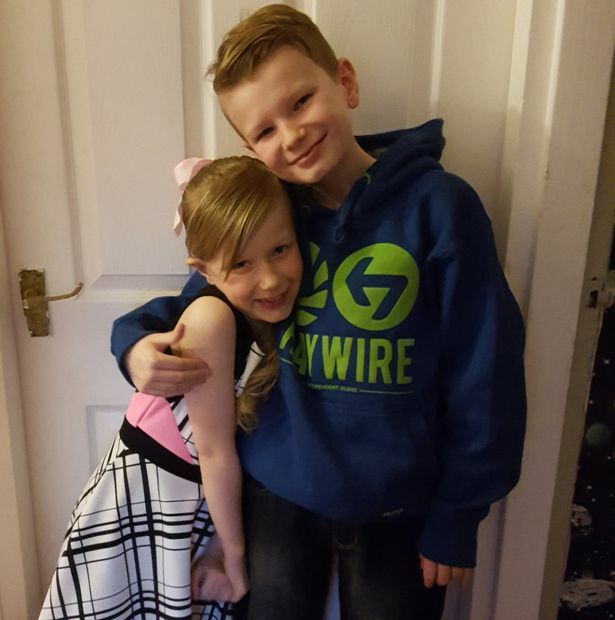 Tegan is pictured cuddling Josh, who is thrilled that his sister is now "happy" and "herself"
"It's a lot for someone to take on board"
Michelle, separated from her children's dad, who lives nearby, three years ago, when Tegan was five and Josh was eight. She said she has chosen to stay single throughout her daughter's transformation. "I have stayed single through this process so that I didn't have to explain the transition as it's a lot for someone to take on board," she said. Michelle gave birth to Tegan, then named Tom, in May 2009. The baby weighed a healthy 7lbs, 13oz. "She was a very easy birth, she came shooting out!" laughed Michelle. "She was quite a content, good baby really. Just an average, normal baby." As Tegan grew up, it quickly became clear the youngster wasn't interested in playing with typical "boys' toys". Instead, she loved dresses and dolls. "When she was starting to make her own decisions, she refused to play with boys' toys. She has never played with cars or anything like that," explained her mum. "She would get them for Christmas and throw them across the room. "She'd say to me: "Throw it". She never played with them. She wanted a kitchen. Then she wanted a doll and a pram. They were the things that she wanted." Fascinated with makeup, Tegan would watch Michelle getting ready to go out. 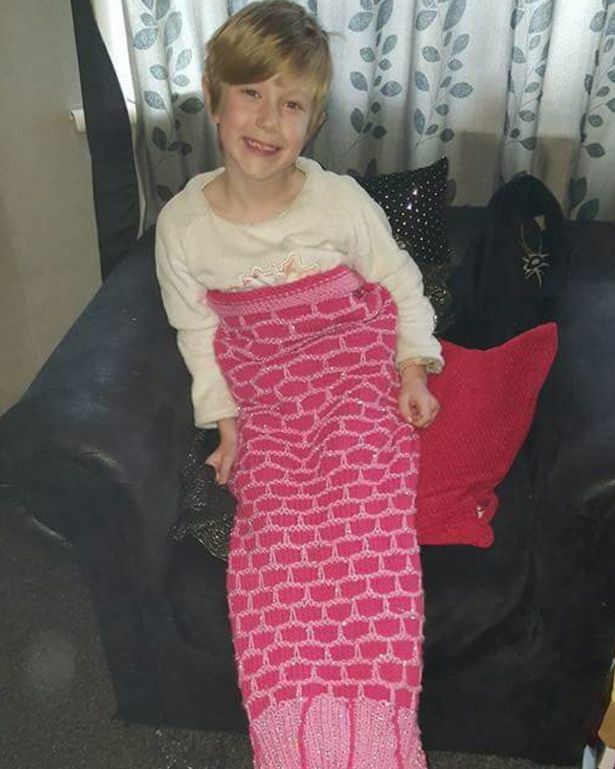 She also adored her own Barbie collection and loved mermaids. 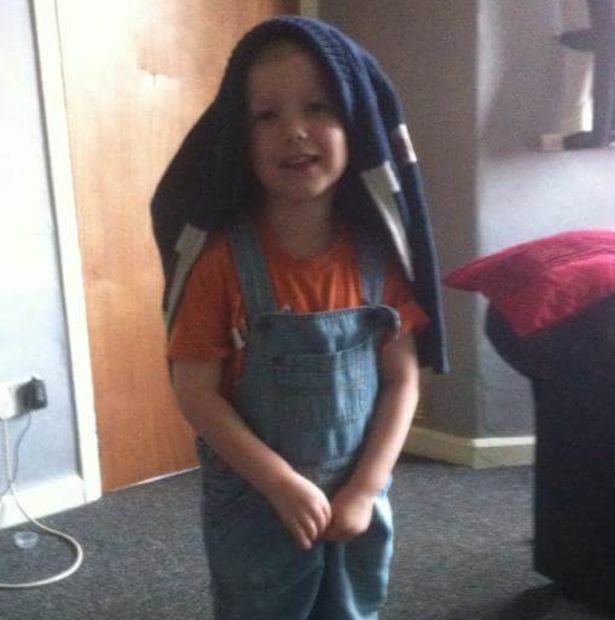 And she would often put a tea towel on her head to pretend she had long hair. "From the day Tegan could walk, she always had a tea towel, T-shirt or something similar on her head to mimic long hair," recalled Michelle. "Putting a boy's uniform on for school broke her"
"She used to watch me getting ready to go out. She's a little bit 'Gok Wan', to be fair!" Aged three, the usually well-behaved youngster had a full-blown tantrum in Asda because she desperately wanted her mum to buy her a dress. 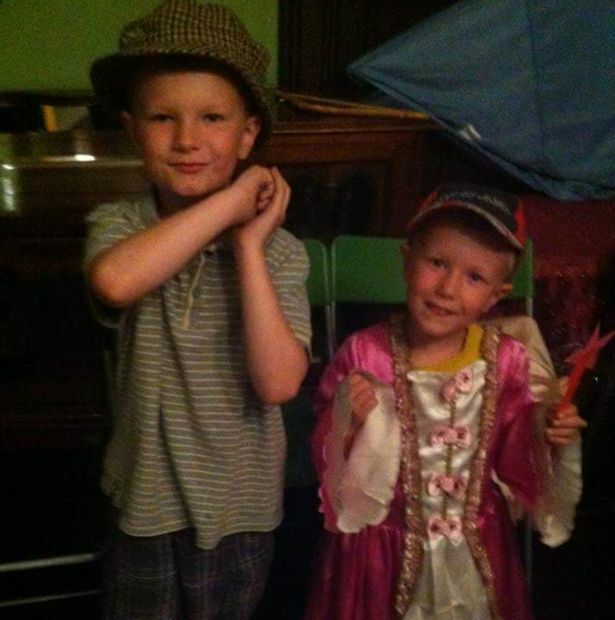 "[It was] the only time that kid has had a full paddy, because she wanted a dress. I couldn't go out of the supermarket until she'd bought a dress," Michelle said. 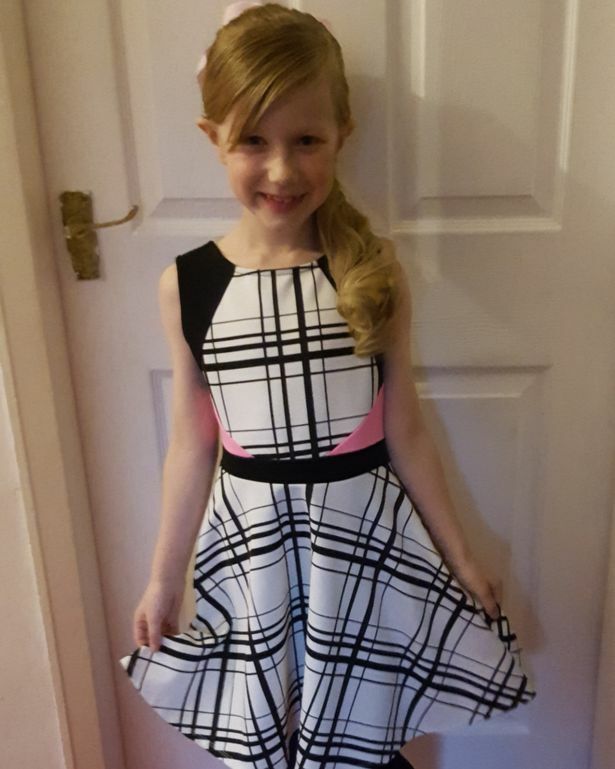 She added that after Tegan returned home from primary school, she would often put on dresses and other 'girly' clothing. 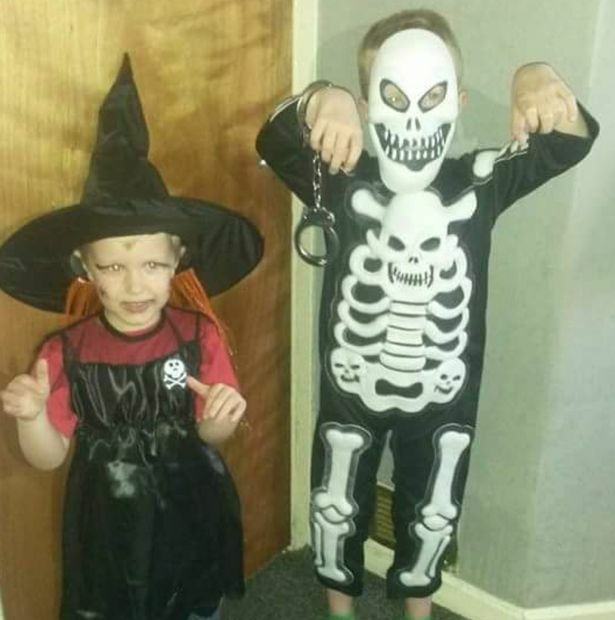 However, she initially thought her child's behaviour was "just a phase". But when Tegan turned six, she began to realise that it wasn't. One day, she said she heard the youngster talking into a plastic phone, saying she wanted to marry One Direction. "I thought she might be gay," she said. 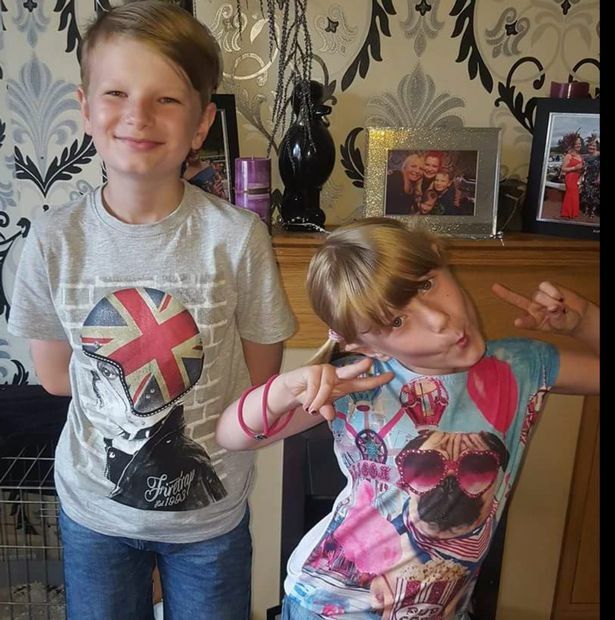 "It's not just a phase anymore, it's real, very real"
But then, early last year, she received a phone call from school to say that Tegan had lost her temper because someone had called her gay. "She broke down and said, 'I'm not gay, I want to be a girl,' she recalled of the incident. "In her eyes, she thought she was a girl. She always saw herself as a girl." She added: "She had said things in passing before, but she was broken that day. "It's not just a phase anymore, it's real, very real." 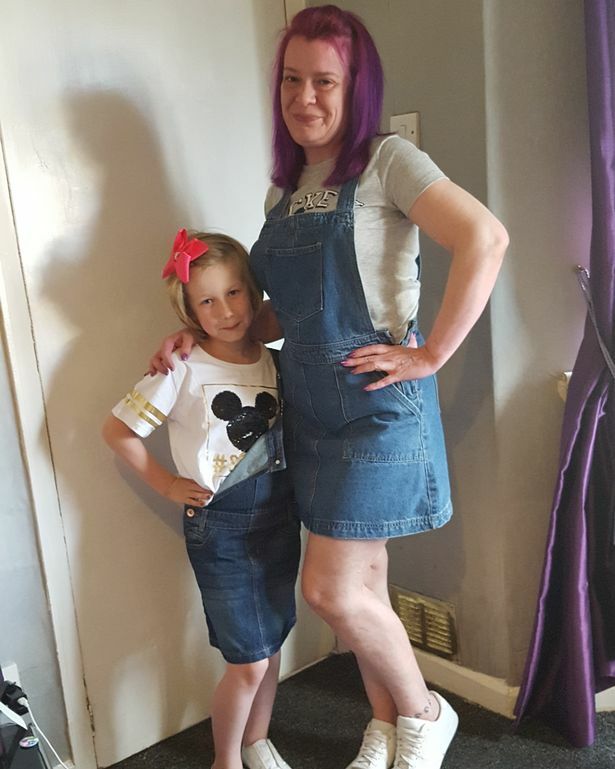 Michelle took her daughter, then aged seven, to the doctor's, where she was referred to the Tavistock and Portman NHS Trust's gender identity clinic. "It sort of snowballed from there," said the mum. "She was so adamant she was a girl." Tegan's first appointment at the clinic was in August last year. And in April this year, the youngster started living "full-time as a girl" at home and in public. "It's a very lengthy process with a child psychologist," said Michelle. "She is constantly asked questions and uses flash cards etcetera to demonstrate feeling." 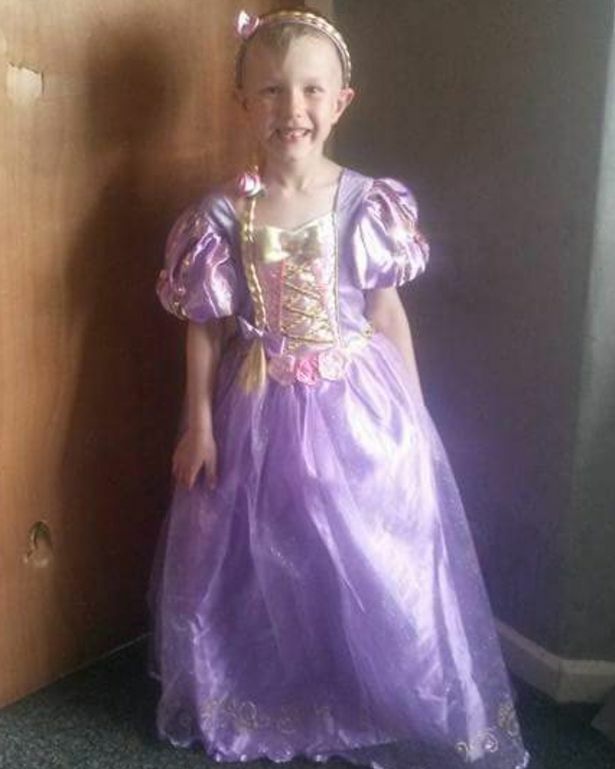 Despite wearing dresses and skirts when out and about with her family, Tegan still dressed as a boy and went by 'Tom' at school for five months. "The clinic, school and myself liaise with each other," her mum explained. 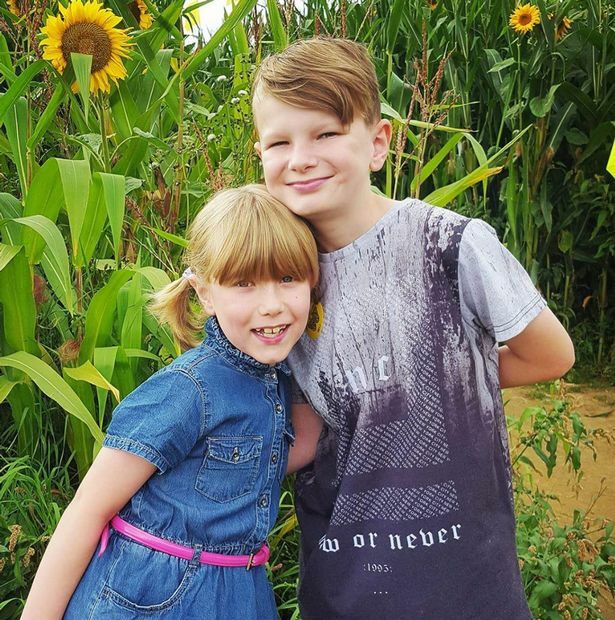 'It was decided that September was when she would enter school as a girl so that Josh could concentrate on Year 6 SATS and the school could get things in place." 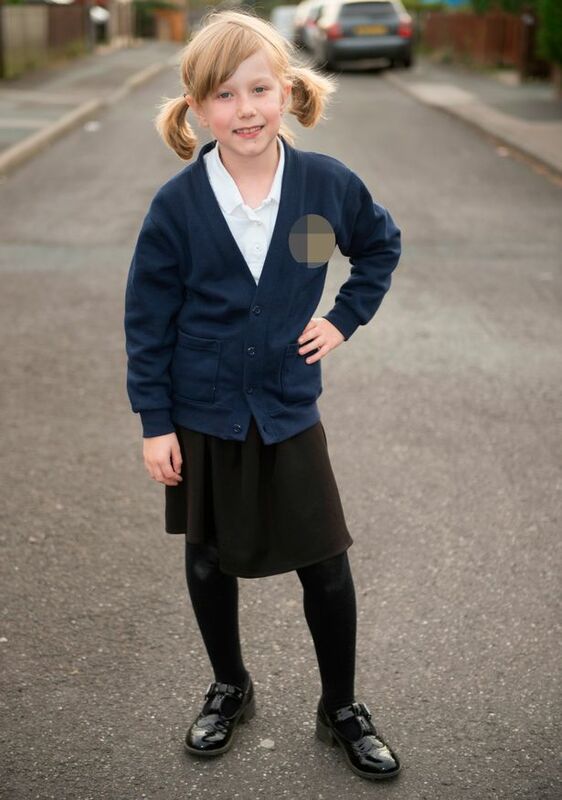 She added: "Putting a boy's uniform on for school broke her. "She didn't have friends as a boy. She wanted to play with the girls, but the boys couldn't understand a boy that wanted to play girl games. "She didn't want to play rough and tumble." 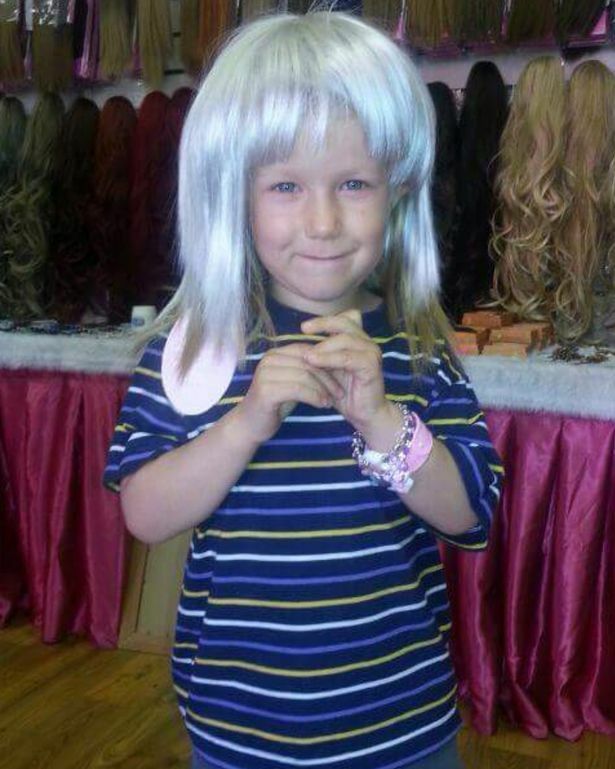 "She had said things in passing but she was broken that day"
Michelle, who owns a dog clipping and grooming salon, said the period when Tegan was 'a girl' at home and in public, but 'a boy' at school, was "so confusing". "One minute she was 'she', the next she was 'he'," she said. 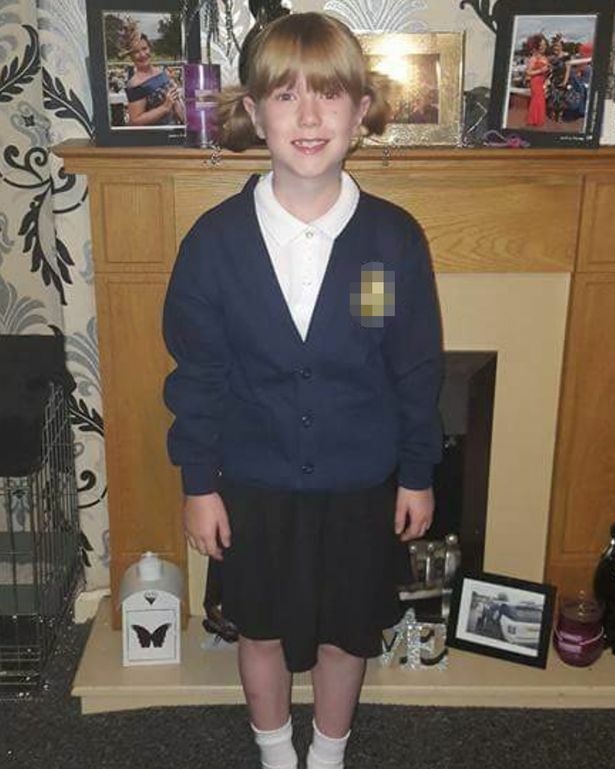 Last month, Tegan went back to school for the first time as herself, dressed in a blue cardigan, a black skirt and small, white socks. She wore her long hair in bunches after growing it out. "Kids didn't bat an eyelid," said Michelle. "It was like, 'It's Tegan, the new girl in school'." 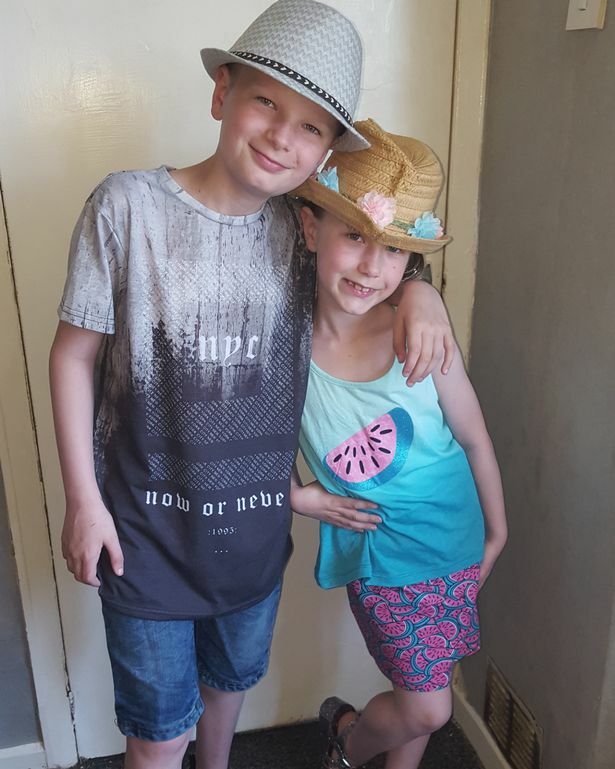 Because Josh has recently started secondary school, Tegan was able to "make her own path" at primary school, her mum said. "Josh is very protective of her," she said. "She doesn't like anybody seeing her in the bathroom"
"His friends all knew what was going on and they have all accepted it." 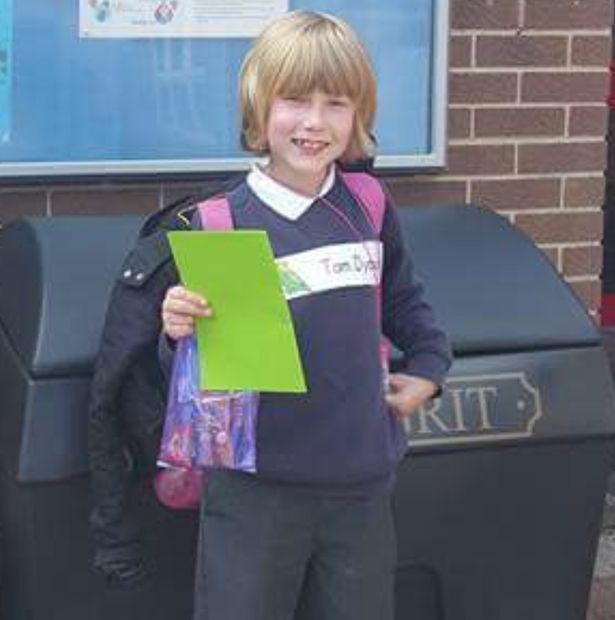 Although Tegan is still legally named Tom, she is now referred to by her new name by her teachers and classmates - which she chose herself. "She's very girly. It's all dresses," said Michelle. "In a way, she's kind of a little bit behind the girls at school.... she wants everything sparkly, glam... they're going a bit tomboy now. "She wears a full schoolgirl's uniform to school." She added that the school has dealt with her daughter's situation amazingly, with some teachers even having taken courses. "I couldn't ask for more," she said. 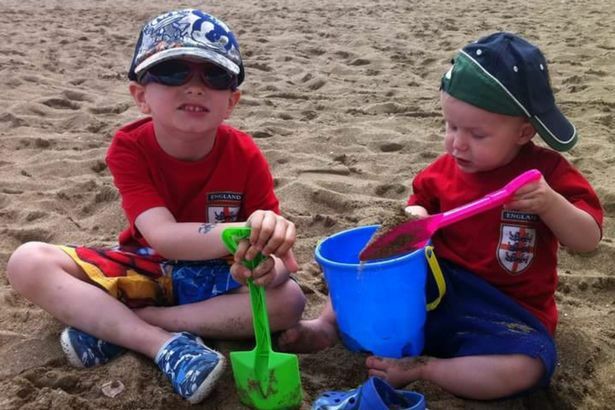 "Both children and the school have been fantastic. Parents have had letters sent out to them. I'm not saying people don't say things... they probably do, but not to me. "We've had no name calling or anything like that." Today, Tegan dreams of becoming a film star. When she's older, she also hopes to marry a boy and have children. She still visits the gender identity clinic every few months, but because of her age, she is a "watch and wait" case. 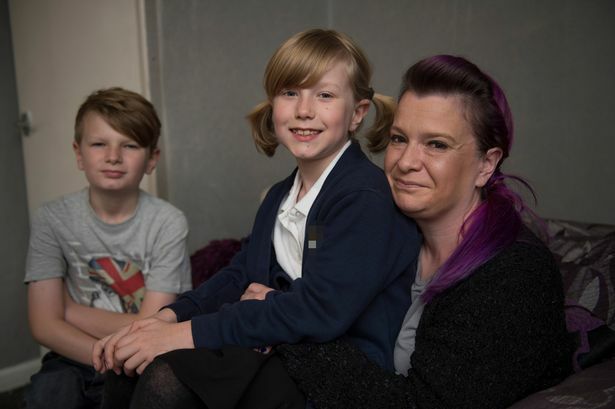 Her mum explained why there will be no medical intervention until the youngster goes through the first two stages of puberty. "Tegan is in a watch and wait process. Nothing is medically done, it's a matter of watching her live her life as a girl," said Michelle. "It is vital that she starts puberty as a male so that male hormone is there to ensure that she still has no feelings to be a boy before any blockers of any kind are given." She added that female hormones will not be given until Tegan is in her mid-teens. "All through this, she is to be constantly assessed," she said. 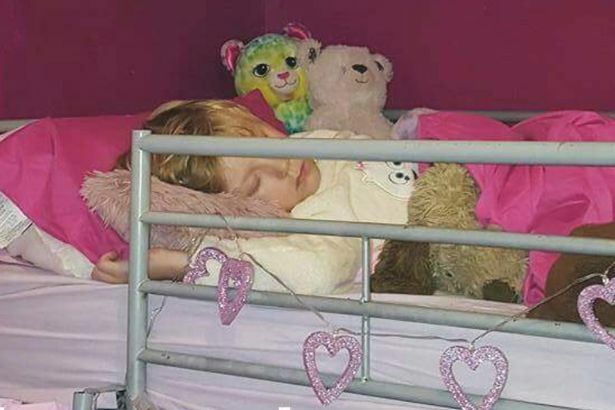 "Surgery will not begin until her very late teens. It is a very lengthy process all very watched and monitored by experts." Because of her male body, Tegan doesn't like anyone seeing her in the bathroom. "She doesn't like anybody seeing her in the bathroom," Michelle said. 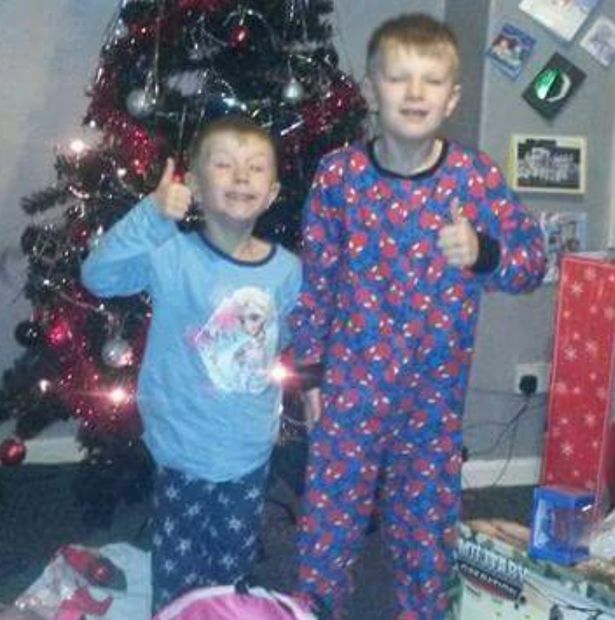 "We make sure that Josh has a separate room so they can get dressed separately. "She knows in her head that one day it will all change, but I do think things will change when she becomes a teenager. We will face a totally different situation." Tegan's dad is also supportive of her transformation, her mum said, as well as her grandparents, aged 80 and 75, who "totally embrace" it. "They now have a granddaughter and have been there every step of the way," she said. Josh is also thrilled that his sister is now "happy" and "herself". 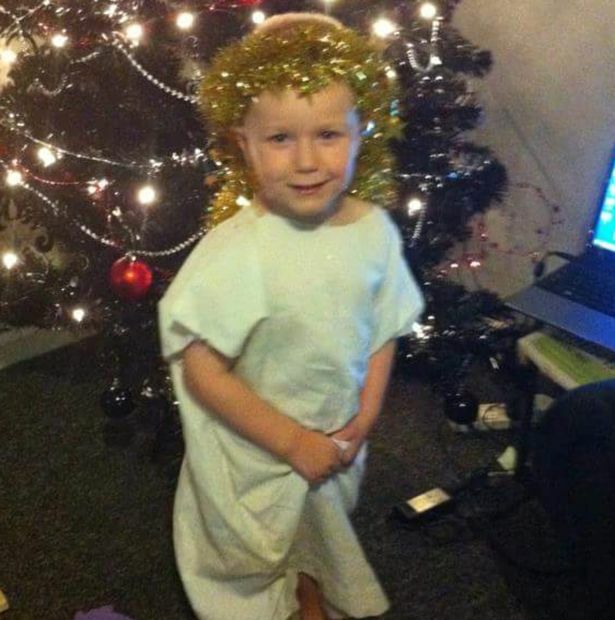 Michelle described how her first child had called Tegan his "little sister" for a long time - even before she was referred to the gender identity clinic. "He'd say 'you're my little sister, you,' she said. "He comes to the clinic with us. He takes it all in his stride. He's so proud of her." 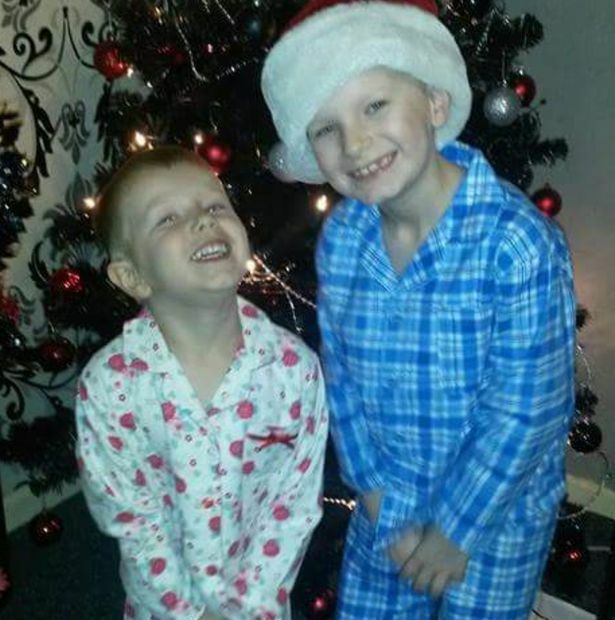 Big brother Josh told Mirror Online: "Tegan has always been my little sister. I'm really happy and proud because I know she is now herself." He added: “It made me sad that Tegan would not be happy because she couldn’t be who she really is. “She’d always come crying to me and my friends. I would rather she was my sister than my brother. 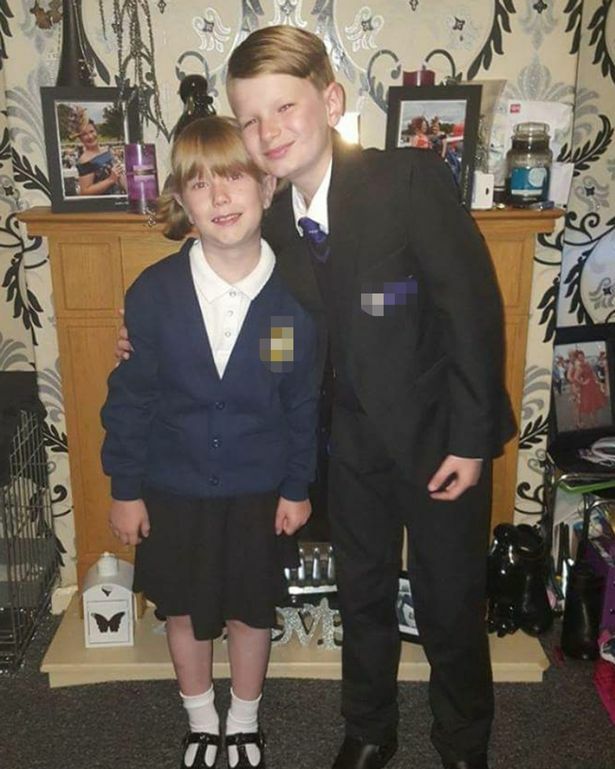 The schoolboy said he speaks to his friends a lot about his sister's transformation, adding: "They are OK with it, they know Tegan and love her." And when asked what he would say to other older brothers in his position, he said: "That your brother or sister is who they want to be and there is nothing wrong in that. Love them no matter what and look after them." Michelle said she wants to raise awareness of the process her daughter is going through after reading cruel online comments about other kids. The mum, who owns a dog grooming salon, said: "Some people might think she's not old enough to make the decision and ask if it's the right thing to do. "It's a long, long process... There's no medical intervention until she hits puberty." She added: "Every transgender child has to go through the first two stages [of puberty] before it's stopped. "They could turn around and say, 'I want to be a boy.' At the clinic, they always say you can turn back at any time. "But she always says,' I won't turn back, I'm a girl'." Michelle, who stressed "it isn't just a snap decision, it's a medical condition", believes her daughter will put her own experience "to use" in the future. "I take my strength from her - watching her being the happy girl she wants to be"
"Tegan reads stories on other children and she'll be like 'that's just awful, mum'," she said. "We have had to gear her up, saying you might get name called. "She's quite vocal, she knows what she wants." She also said she would fully support her daughter if she decided to undergo a full transformation from male to female in the future. "I take my strength from her - watching her being the happy girl she wants to be," she said. 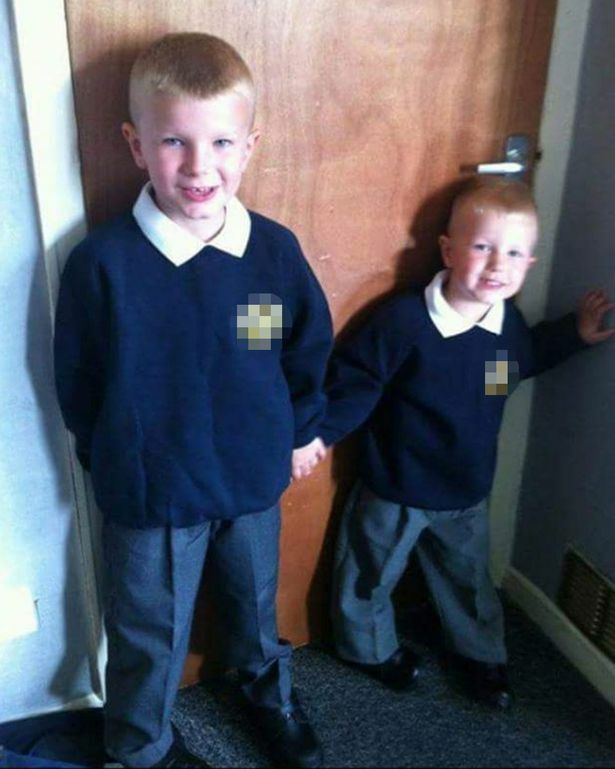 "I'm a very, very proud mum to both my children," she added. “I used to feel lonely but not any more." 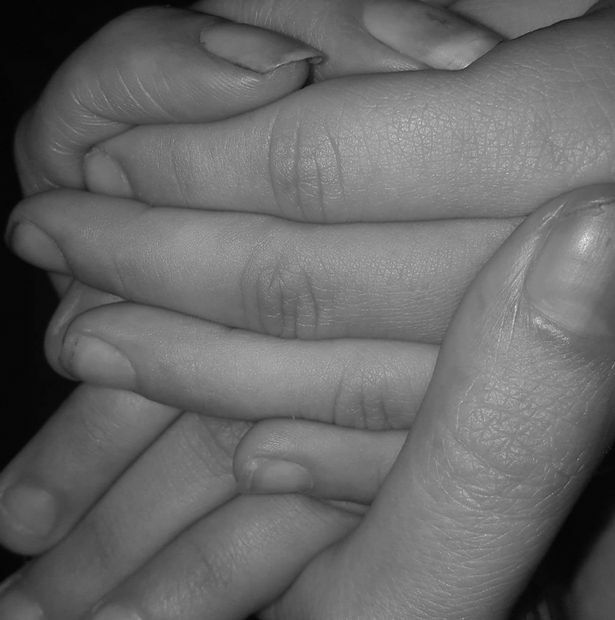 Tegan has a message for anyone who feels as she does: “I used to feel lonely but not any more. "Just go for it, because it’s you who wants to be someone, and you can be."